Over the last year Barnet UNISON have been very concerned about Fire Safety in Barnet Libraries. This arose because the Council were slow in providing Fires Risk Assessments (FRAs) for Libraries and in complying with the actions resulting from these assessments. During 2017 Library buildings were altered as part of the Library Program. This included internal structural changes and the installation of technology to permit unstaffed opening hours. These changes meant that the building’s Fire Risk Assessments (FRAs) needed reviewing and replacing. UNISON began asked the Council for these Fire Risk Assessment prior to library staff returning to each site and before the Libraries opened to the public. However the Council only produced these FRA weeks and months after library staff and the public were admitted to the Libraries. Barnet UNISON have been inspecting Libraries to see if the FRA actions have been carried out. In most cases these have not been completed. UNISON have raised this at a number of escalating meetings to the highest level and in our inspection reports. But no real evidence was presented to Barnet UNISON by the Council that most of the issues had been resolved. Barnet UNISON informed the Council on a number of the occasions that if this continued we would be compelled to contact the Health and Safety Executive (HSE) to report our concerns. Despite this the Council failed to meaningfully respond and with regret Barnet UNISON reported our concerns to the Health and Safety Executive. The Council have since then provided UNISON with a plan of works to act upon the FRAs but while this is welcome. These action should have been completed months ago. 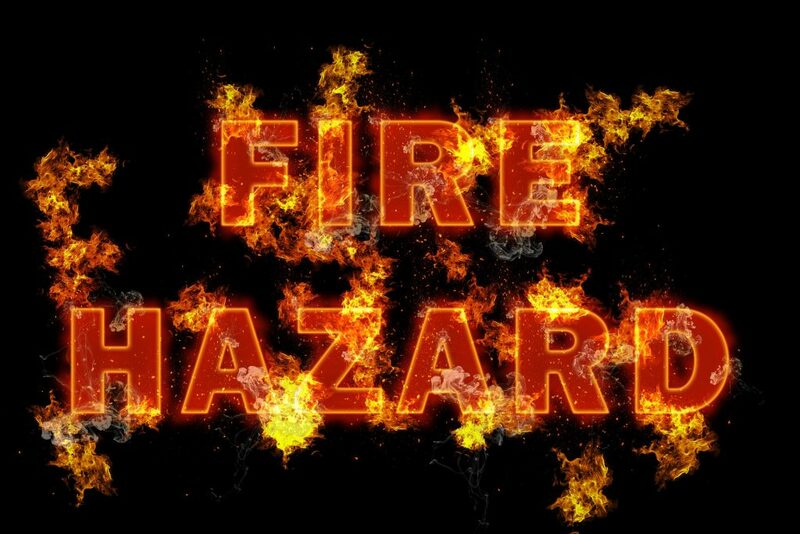 The Council inaction has in UNISON view being largely caused by various Council/Capita management teams’ failure to take responsibility to have the Fire Risk Assessment in place in good time and to respond in sufficient time to resolve the problems identified in these assessments. Barnet UNISON do not believe these failures have been due to library staff on site, who have reported these problems according to Council procedures and to their Trade Union , and who have themselves been put at risk by the Council. Barnet UNISON will continue in our campaign to make Barnet Libraries safe for our members, all Library staff and the public. Work with UNISON and other concerned parties in addressing the risks and hazards in identified in Fire Risk Assessments.